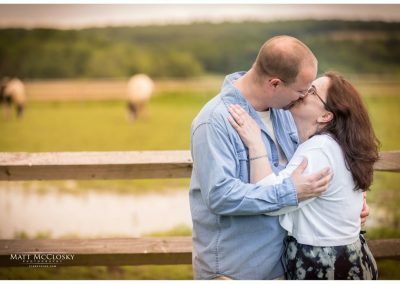 I have an engagement session sneak peek for you! 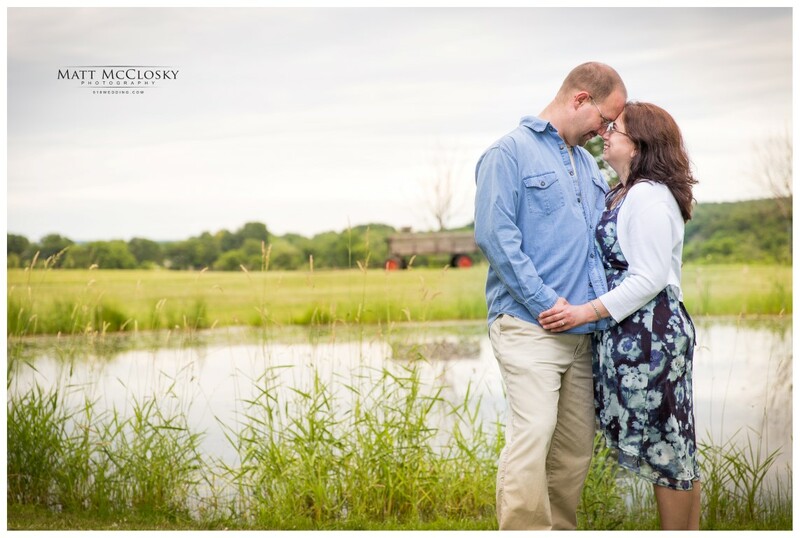 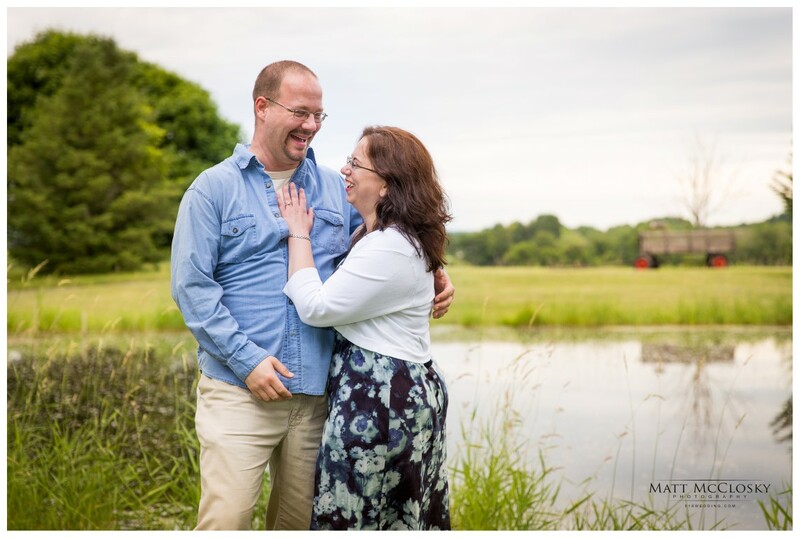 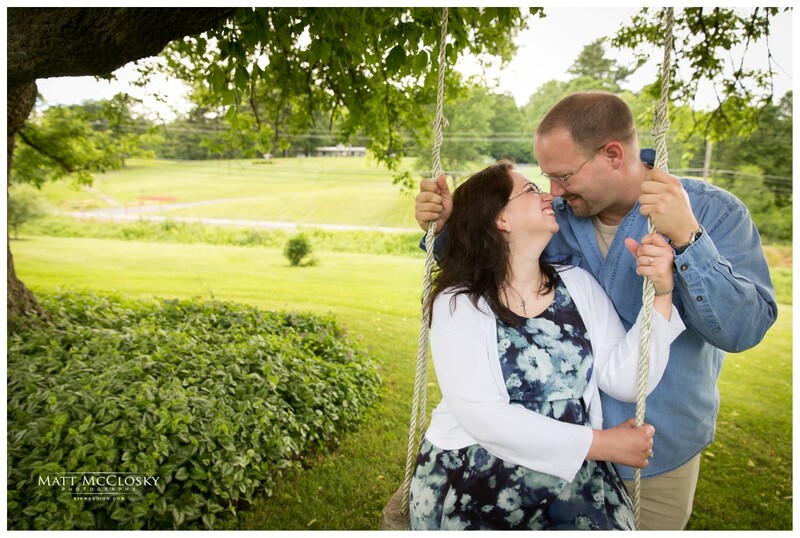 Bride and Groom to be Maureen & Jason are on track for a gorgeous fall wedding. 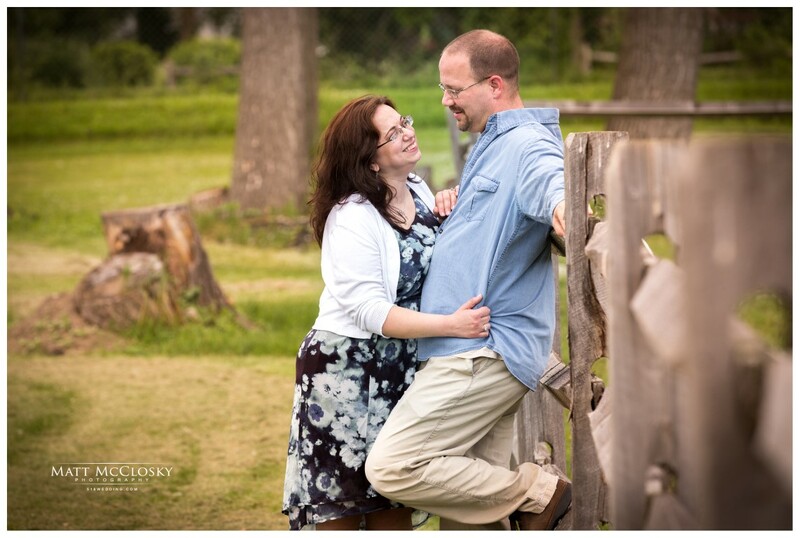 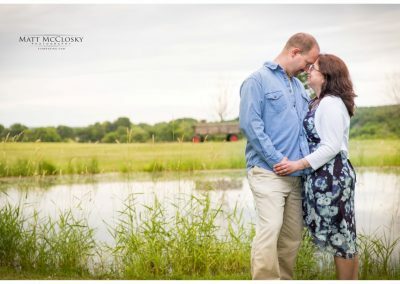 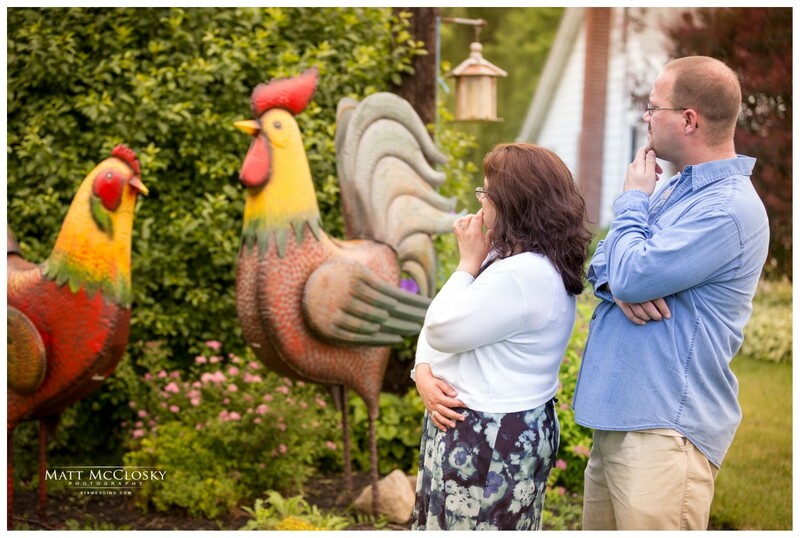 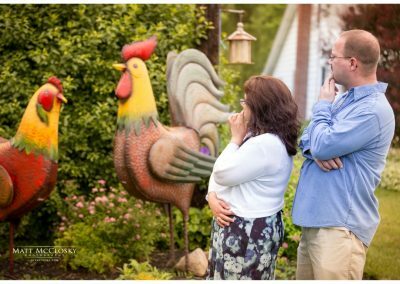 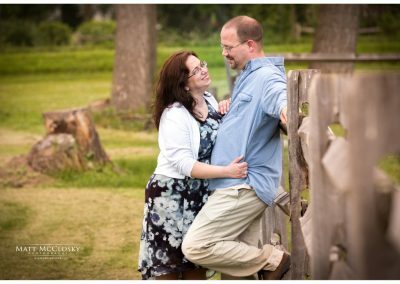 Set to be married October of 2018 in Central Bridge NY, this fun couple spent a little time with me on a beautiful farm for a simple engagement session. 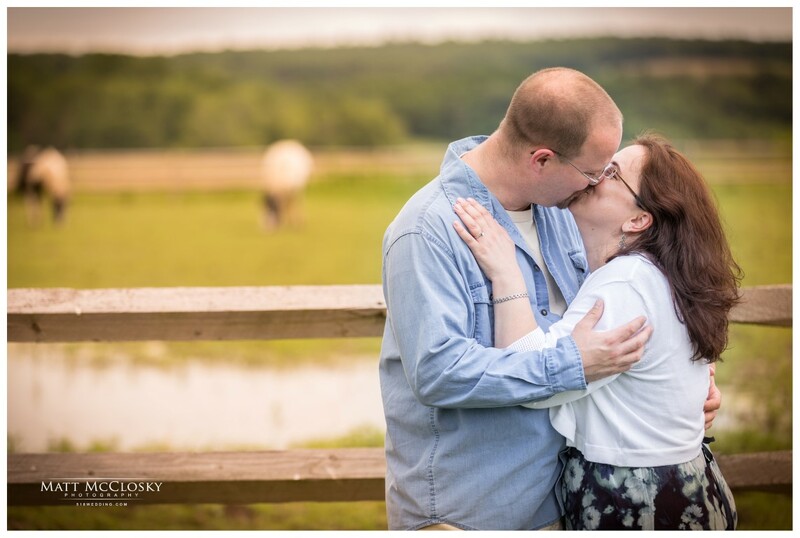 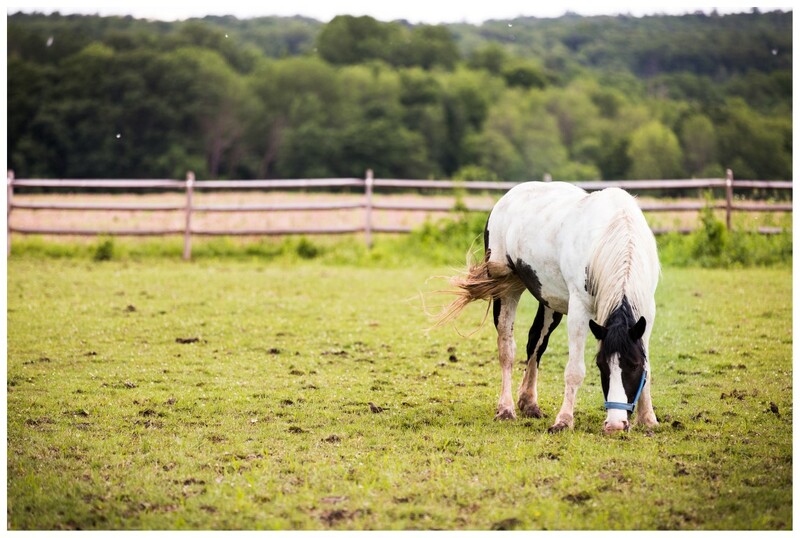 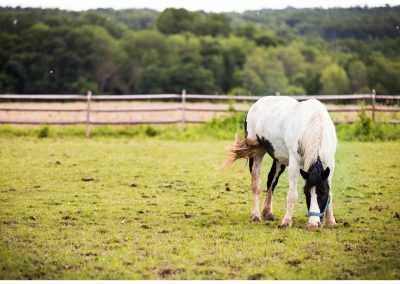 Check out their photos in the NY countryside. 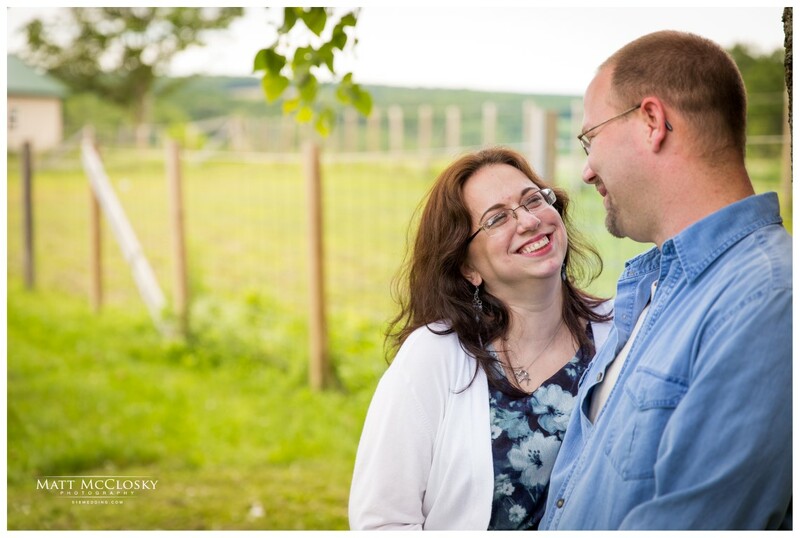 You guys were a lot of fun and I look forward to photographing your fall wedding.